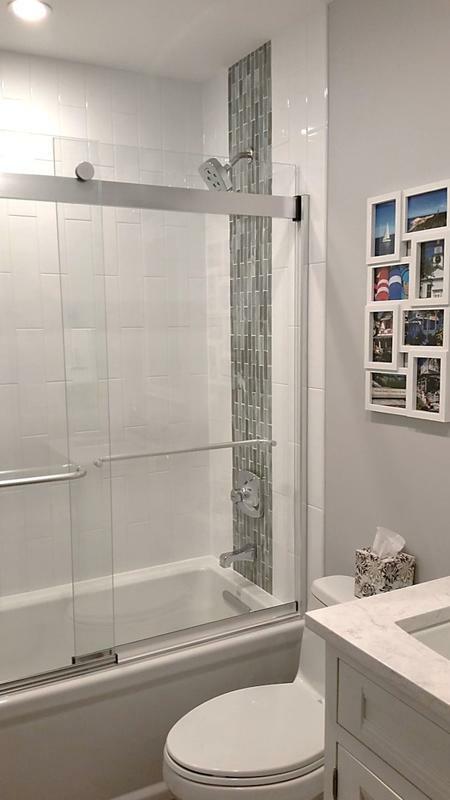 Tina Harvey not only has an amazing eye for design, she has a calm demeanor that helps homeowners get through even the most stressful of home remodeling projects. 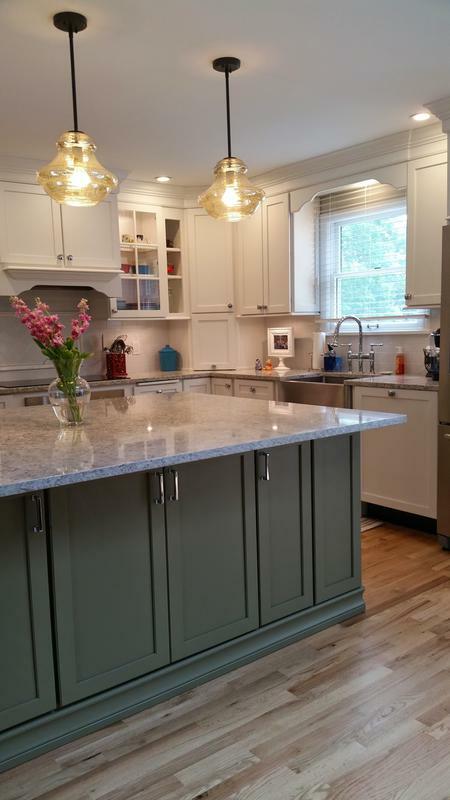 We have used her for two projects: a complete kitchen remodel in Summer of 2012, and a living room/home office redesign in Fall of 2015, and were thrilled with the results of both. 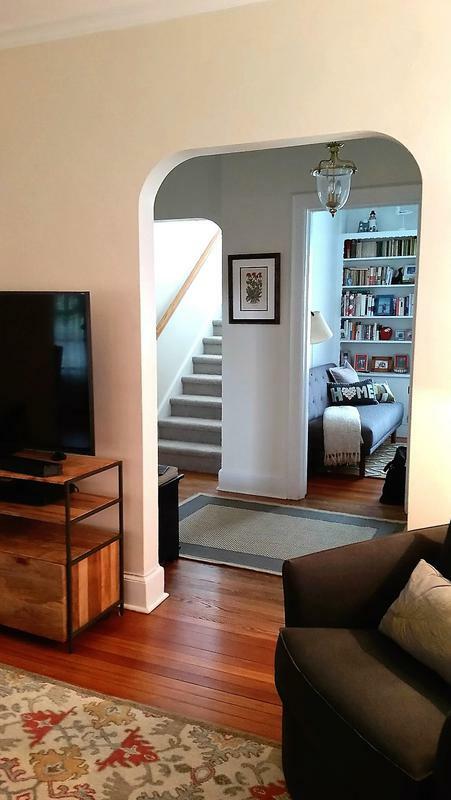 She did a remarkable job helping us elevate our decor to something more stylish, sophisticated and modern, while retaining the character of our 90+ year old colonial home. As a recent guest said when visiting: "Everything looks just perfect!" Tina Harvey of True Identity Concepts is the consummate creative professional. She can solve difficult problems. I know because I asked her to correct our poorly designed en suite bathroom which had the sink in front of a window (with no mirror) and do it without eliminating any of the windows in the room. Added to that were my imposed constraints of budget, style and taste. She listened carefully and that was evident in her design options, selection of materials and creative solutions. Her attention to details was not only demonstrated in her design but project scheduling, contractor management, and issue resolution as well. Tina anticipated possible problems working in a early 20th century home so we were never blindsided as she had already thought of the contingency. We enjoyed working with her so much, we asked her to design our guest bathroom. We are so delighted with the finished product in our new en suite. Every day, it still says - "WOW". Ms. Harvey is FANTASTIC! 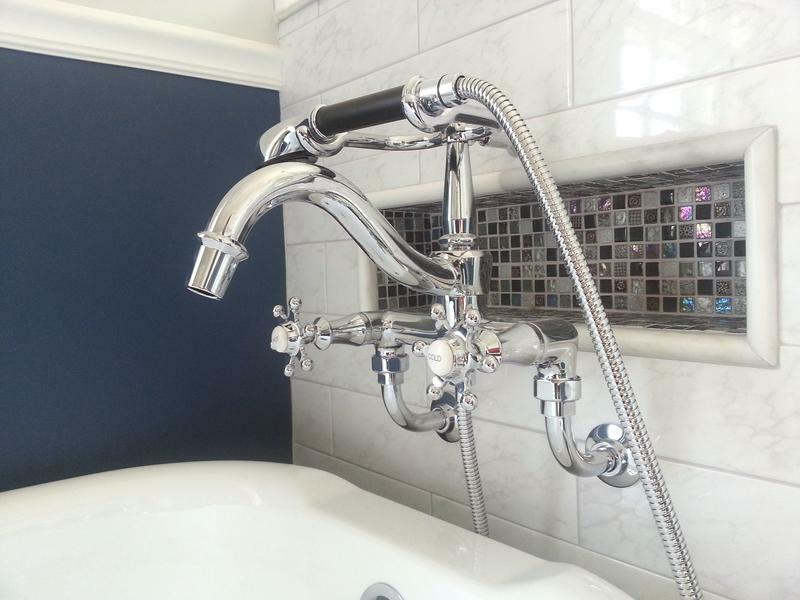 We did a gut renovation on our 3000 square foot townhouse in Westchester and she was the lead designer on the project. The consummate professional, with excellent taste and communication skills. She drilled down into all the nitty gritty details that I just didn't have the time or the will to do and she came up with some beautiful stuff. This project took over 7 months and she never wavered. I cannot say enough good about her! Tina is a true professional. Her task was to help my homeowner prepare their home for sale by providing and easy to follow step by step checklist for de-cluttering and staging each room in their house. Tina's detailed list including photos was just perfect. The before and after photos are amazing and the home, 6 Walden in Rye, is on the market for $2.3M. Tina is my go-to staging professional, I highly recommend her. Working with Tina was an absolute pleasure! Not only does Tina have a great eye for design, she is also a great listener. She was able to incorporate many of the items on my wish list into her design plans. We are thrilled with our new kitchen and bath!